Breg's Quick Fit Post-Op Knee Brace features sized thigh/calf foam padding for a secure fit. 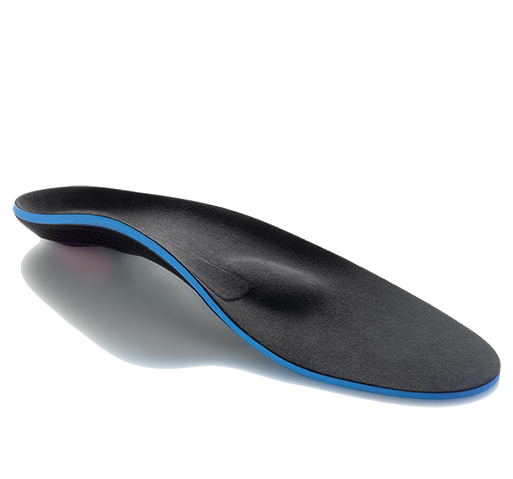 Provides post-op stability after surgery. The Breg Quick Fit Post-Op Knee Brace provides effective post-operative stability and features sized thigh and calf foam padding to fit the leg without needing adjustments. The Quick-set hinge features spring-assisted pins for setting flexion/ extension range of motion between 0 - 120 degrees.  The hinge's drop-lock mechanism can be used to lock the knee in full extension if needed. The Quick Fit Post-Op includes quick fit buckles with velcro straps to secure the leg inside to make patient fitting fast and easy. 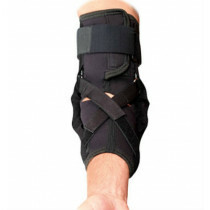 The brace is ideal for post-op recovery following many types of knee surgical procedures. Spring-loaded flexion extension stop pins allow easy range of motion adjustments from 0-120 degrees; the brace can be locked out into full extension if required. Full foam for comfort and thigh / calf containment. Available in four sizes - please see our sizing chart tab above for important sizing guideline information. Quick fit buckles for easy fitting. 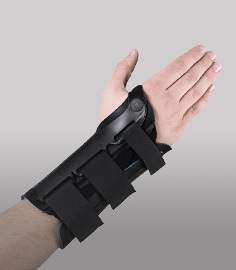 Four straps for quicker application in the recovery room or at home. Available in short (<32" inseam) and long (>32" inseam) models. 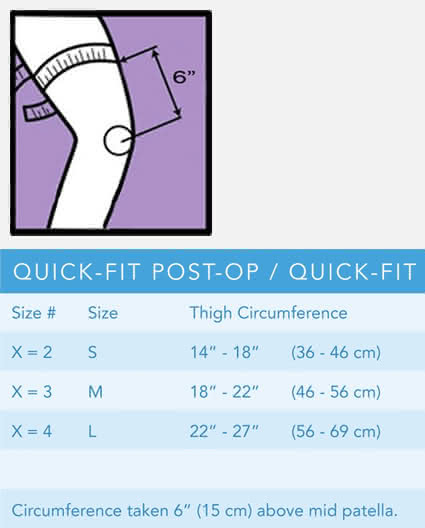 Sizing Chart: Measure your thigh circumference as seen below to determine the correct size brace.